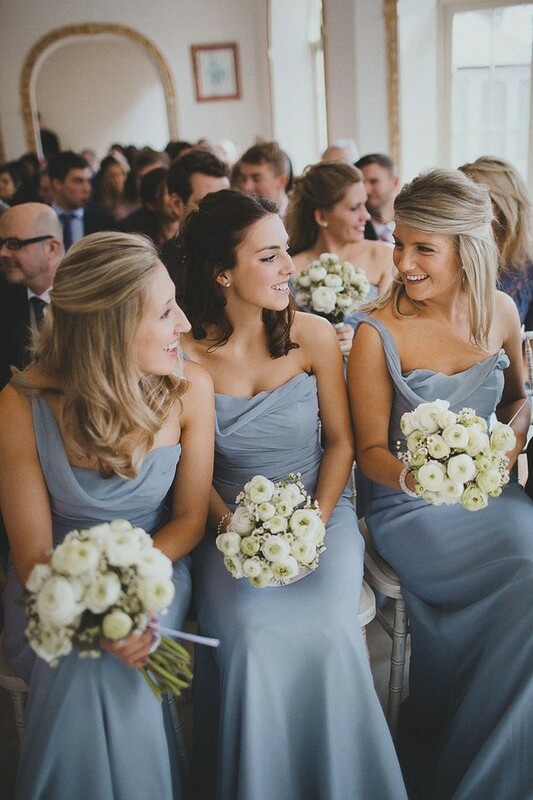 Everyone looks lovely in blue. 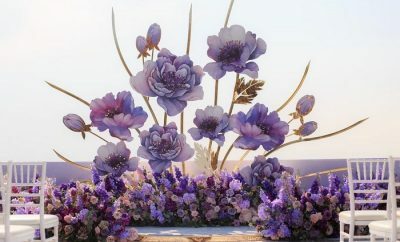 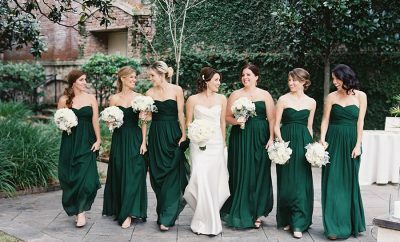 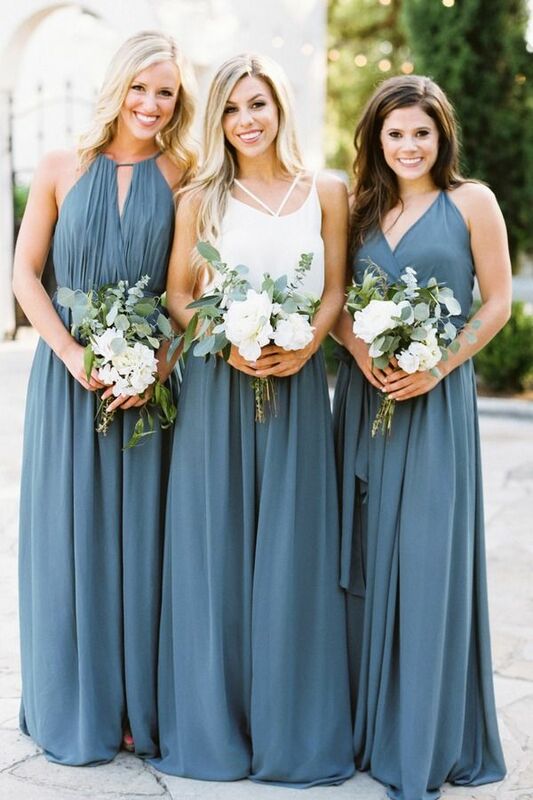 And since it’s universally flattering, versatile and seasonless, this hue never feels tired or overdone, making it an ideal color for bridesmaid dresses. 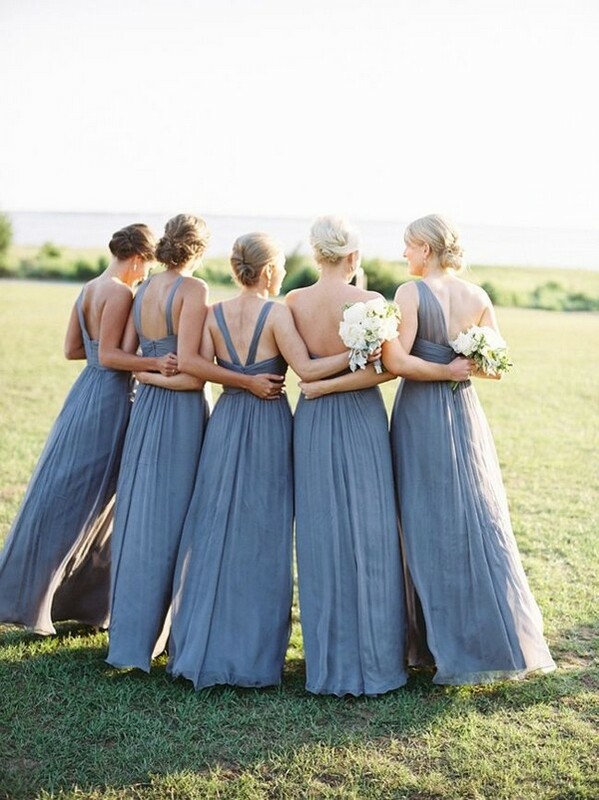 Having a casual beach party? 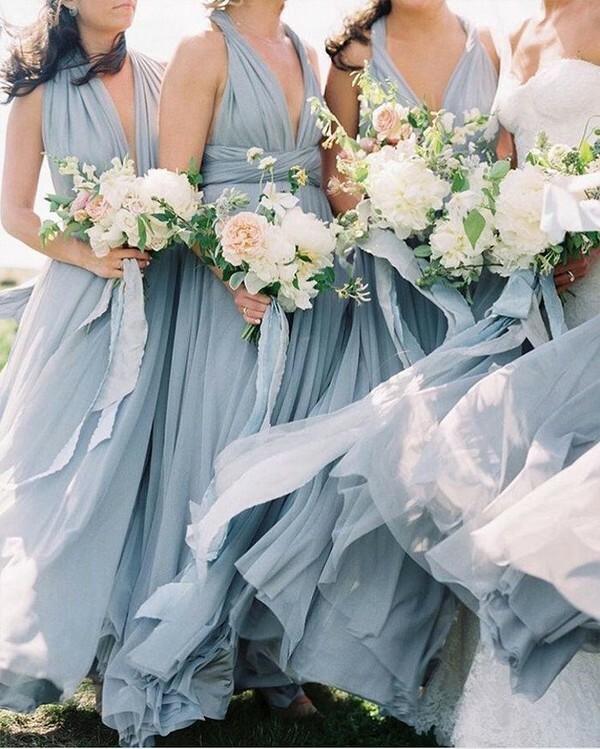 Go for boho-chic cerulean dresses. 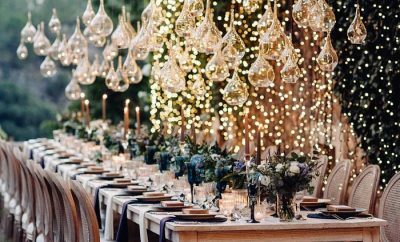 Hosting a black-tie fete in winter? 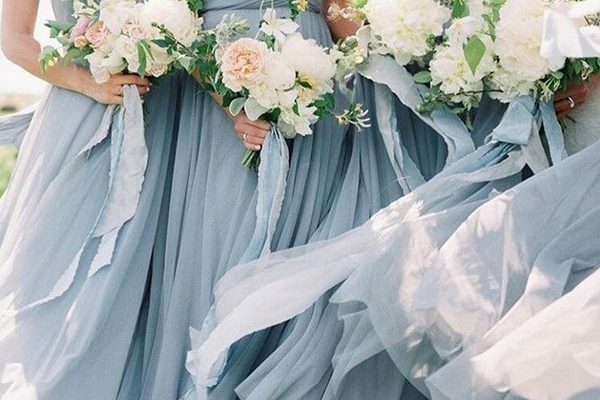 Try elegant dusty blue gowns. 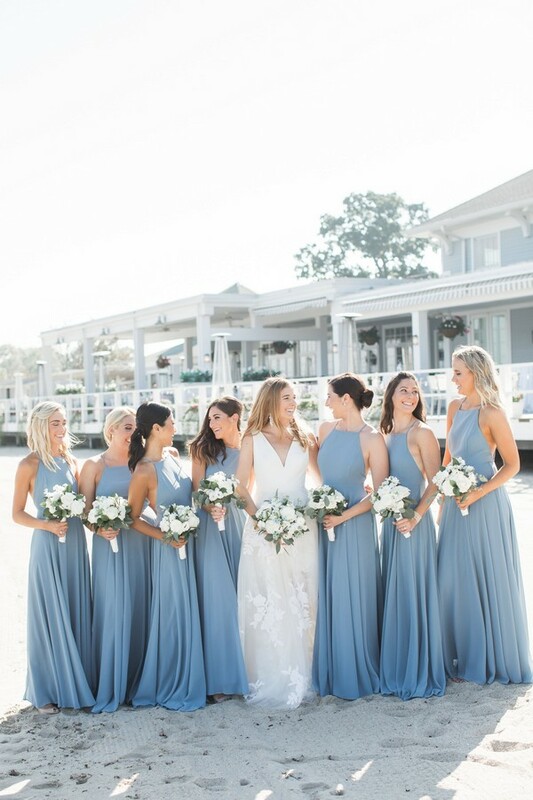 Play with skirt lengths, patterns, shades and necklines to outfit the perfect lineup of blue-clad bridesmaids by your side. 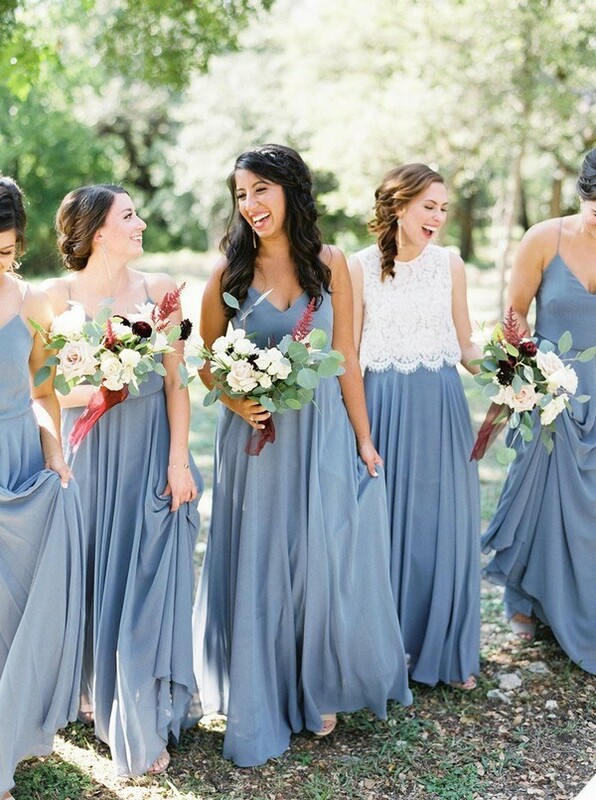 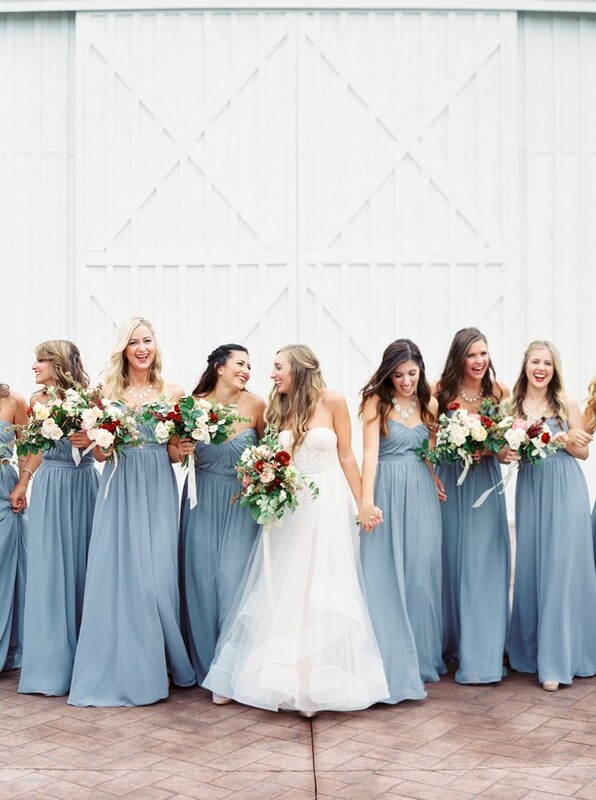 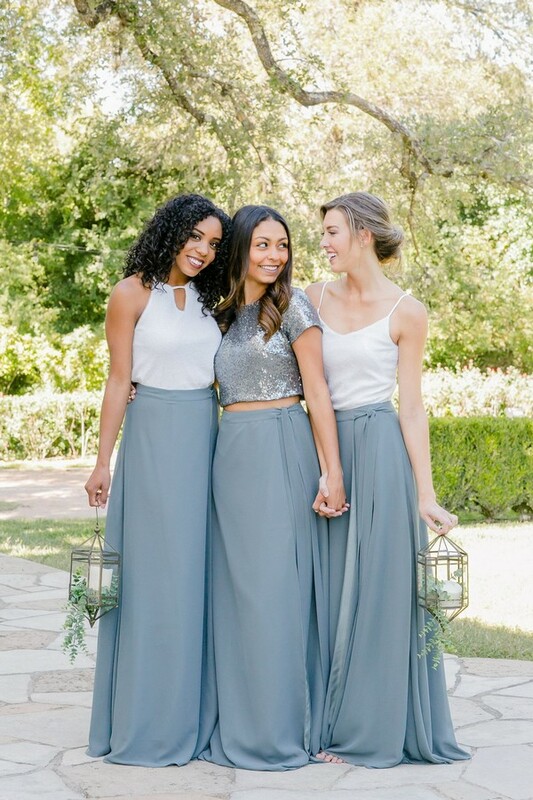 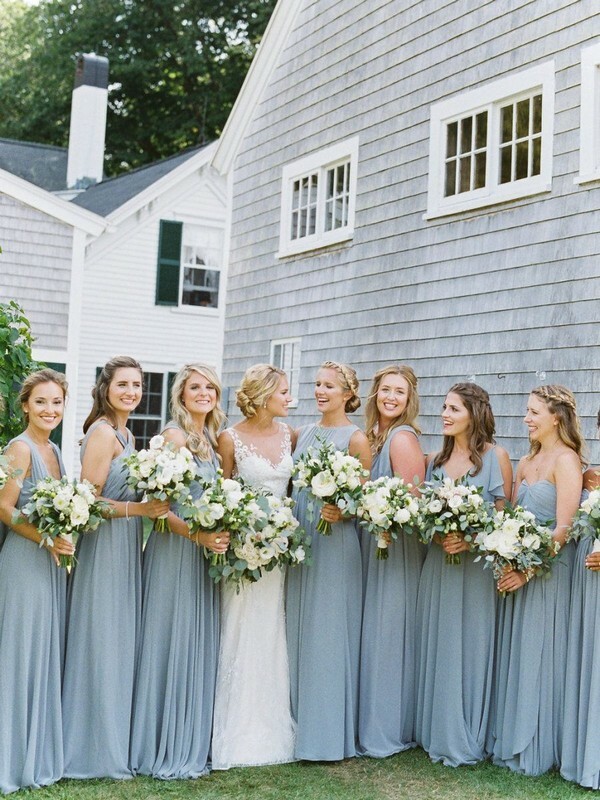 See 20 affordable dusty blue bridesmaid dresses of all different styles below.